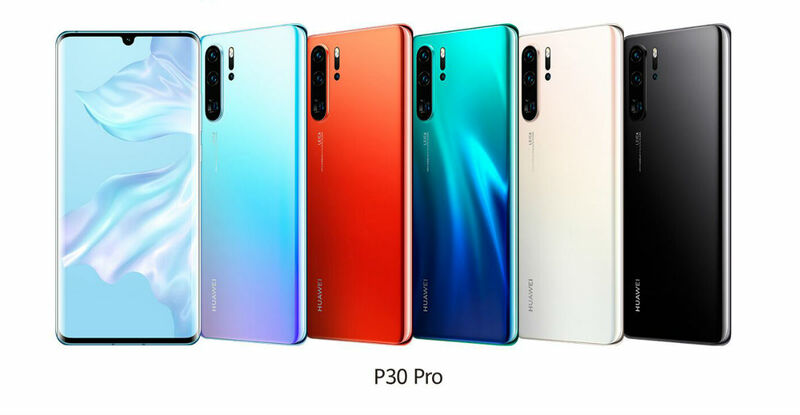 Huawei announced a couple of new phones this week, the P30 and P30 Pro, which is totally awesome for everyone except those in the US. Womp womp. The main highlight for the new P30 and P30 Pro are the rear-facing cameras. For the P30 Pro, there is a Leica Quad Camera setup, consisting of 40MP wide-angle lens, 20MP ultra-wide angle lens, 8MP telephoto lens, as well as a TOF camera. On the standard P30, there is no TOF camera. Both phones feature a 32MP front-facing camera for ridiculous selfie photography. Large camera sensors aren’t the only thing to get excited about. It’s the software that Huawei has developed for them is what has everyone raving. According to Huawei’s press release, the “SuperZoom Lens” supports high fidelity magnification of up to 5x optical zoom, 10x hybrid zoom, and 50x digital zoom. Additionally, the company’s “SuperSpectrum Sensor” deviates from the traditional RGGB Bayer filter by, “replacing green pixels with yellow pixels, yielding a high maximum ISO rating of 409,600 on the P30 Pro and 204,800 on the P30. Lastly, combining depth information and proprietary algorithms, Huawei’s TOF camera is about to take your selfies to a whole new level. Huawei highlights enhanced bokeh effects and enough detail in photos to capture individual strands of human hair. Besides the crazy cameras, let’s go over the typical spec list. The P30 Pro features a 6.47″ Full HD+ OLED display, Kirin 980 processor, up to 8GB RAM and 512GB storage, IP68 rating, NFC, 4200mAh battery, and Android Pie. 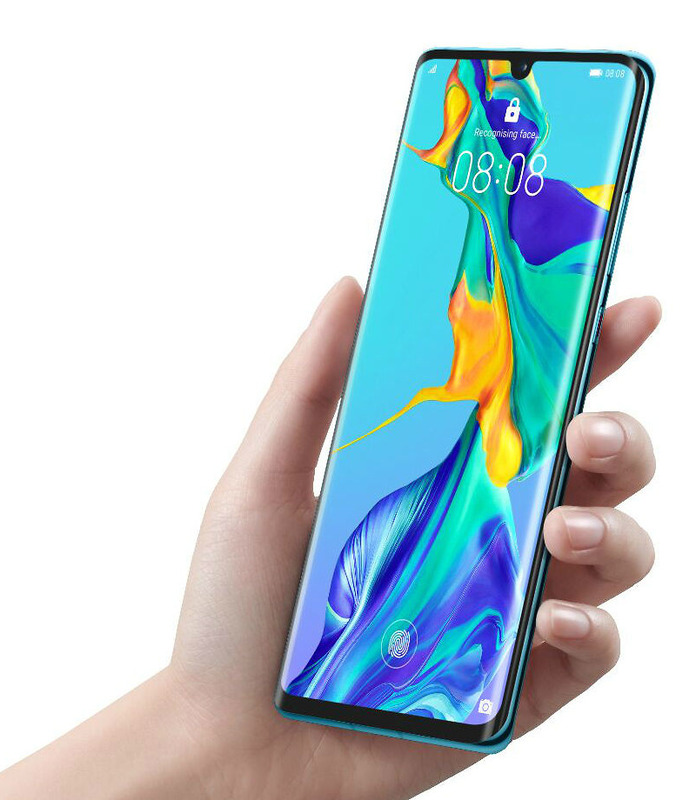 The standard P30 features a 6.1″ Full HD+ OLED display, Kirin 980 processor, up to 8GB RAM and 256GB storage, IP53 rating, NFC, 3650mAh battery, and also runs Android Pie. For more info on the P30 and P30 Pro, look here, but if you’re in the US, don’t bother.